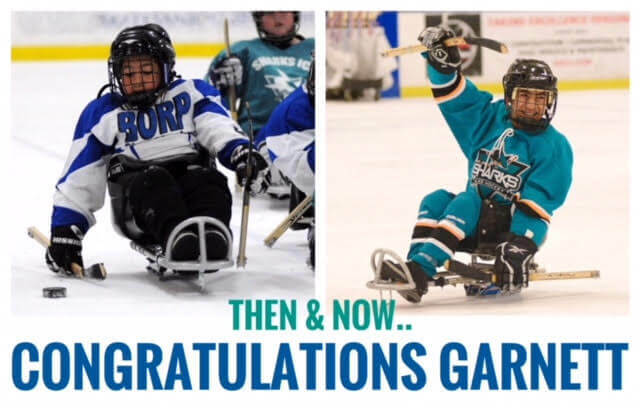 Garnett Silver-Hall, the Captain of the Sharks Sled Hockey team has been accepted to the 2018 USA Hockey Sled Select Camp that will be held in Buffalo, NY this July. This is an invitation only camp, and is part of the development program for identifying potential future USA National Team athletes. Garnett has been with BORP’s Sled Hockey Program since it started and has put in a lot of time and hard work for this incredible opportunity.